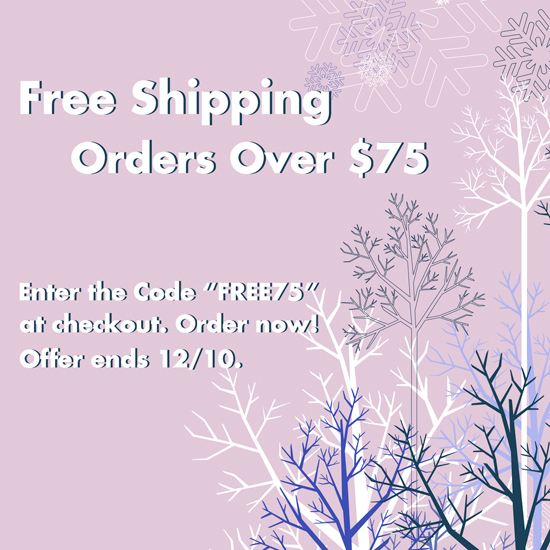 Free Cool Tools Studio Apron….with orders over $75.00! 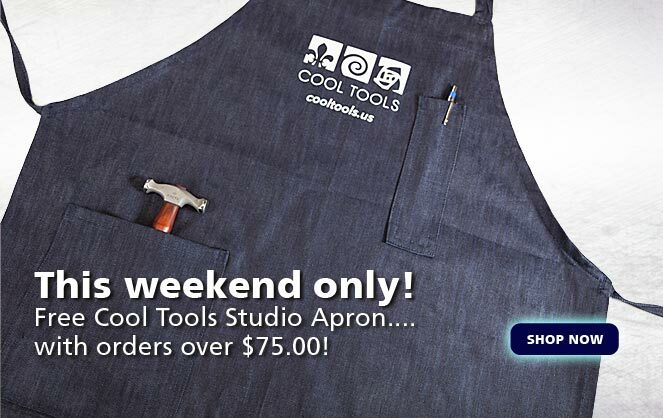 This weekend only, with all orders of $75.00 or more, receive a heavy duty cotton denim studio apron with the Cool Tools Logo… a $19.95 value… for free! With 2 handy pockets, this apron is heavy enough to withstand the rigors of studio work, whether you are sawing, sanding, soldering, pickling, or pulling hot items out of your kiln – This apron is sure to be your new favorite garment while working in your studio!  Apron measures: approximately 28″ wide x 36″ length. Enter Code: “APRON” in the coupon code box during checkout.